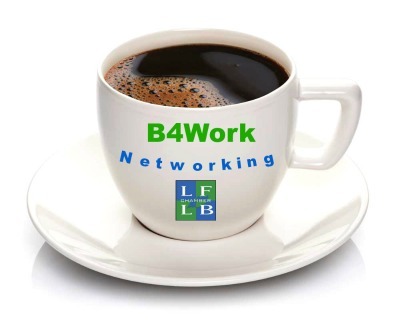 Increase your network for more referrals & leads ... and enjoy a cup of coffee with us! Create and connect with some wonderful new business development opportunities... come, savor a cup of coffee with friends and learn about them! Our morning networking event has been a wonderful success with plenty of congenial fun and lots of business generation - so bring plenty of business cards, plenty of friends, a 30-second introduction of your business, and join us!